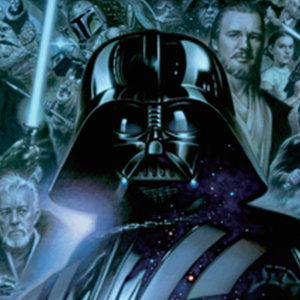 Reproduction Rights © 2015 Tsuneo Sanda. Intellectual property laws protect all content. Any use other than private viewing. including, but not limited to. copying, reproduction, distribution. 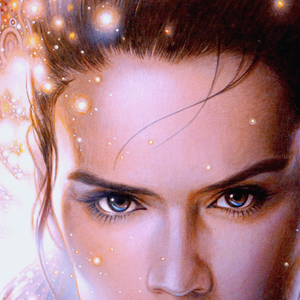 modification and/or linking, exclusive worldwide agent for Tsuneo Sanda. All Rights Reserved. Star Wars ®. TM & © 2015 Lucalfilm Ltd. All Rights Reserved.